The Music Alive Program: Nunavut, a National Arts Centre program dedicated to supporting the incredible musical culture of Nunavut, is bringing Nelson Tagoona, a Baker Lake, Nunavut throat boxer, and hip-hop artist Aaron “Godson” Hernandez of Yellowknife, Northwest Territories, to work with students and perform a community concert in Kugluktuk. Nelson Tagoona is an artist who has pioneered “throat boxing” – a unique blend of throat-singing and beat boxing, and his groove-driven music is infused with a positive message. Godson’s infectious beats and magnetic personality make him an irresistible performer; the hip-hop artist has also appeared on CBC Television’s Dragon’s Den. 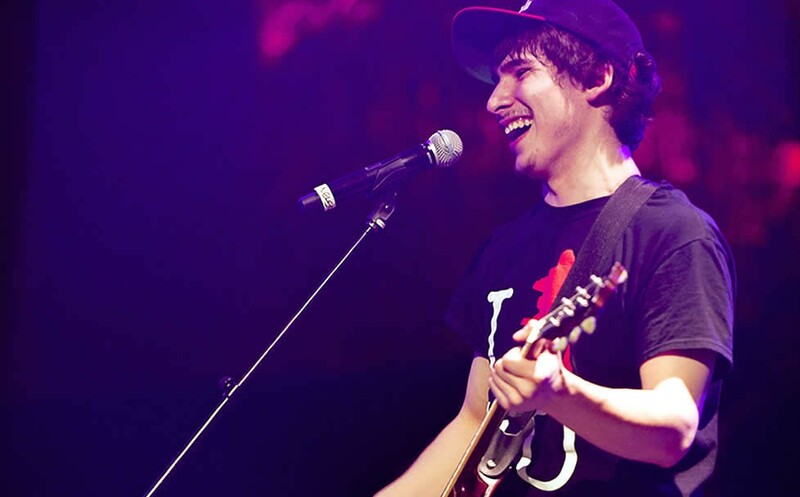 Both artists electrified audiences at the NAC’s Northern Scene festival in April and May 2013. Nelson Tagoona will do hip-hop workshops with students at Kugluktuk High School from January 20-24. 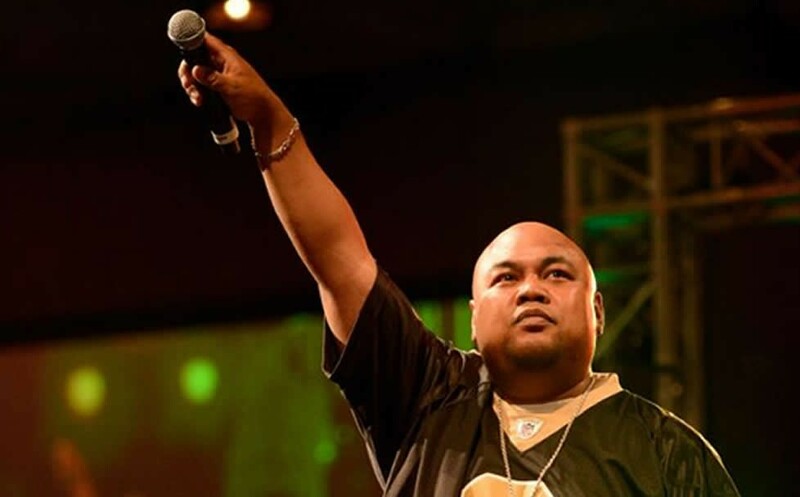 Godson will give a workshop on how to make a hip-hop video on January 23. That night, both artists will perform in a concert for the community. The workshops are made possible by Toronto philanthropists and Honorary Patrons Janice O’Born, a member of the National Arts Centre Foundation Board and Chair of The Printing House Charitable Office, and Earle O’Born, Chairman of The Printing House. 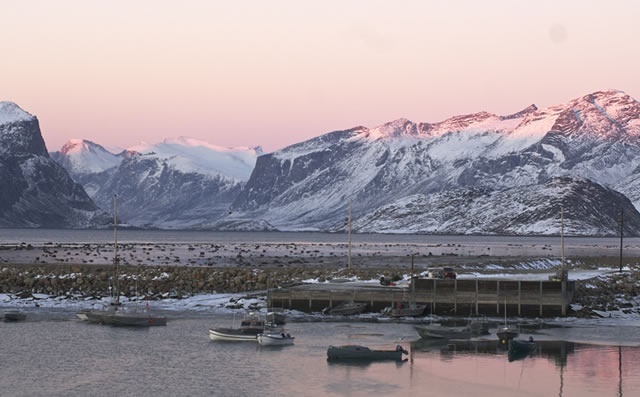 Created by the National Arts Centre, the Music Alive Program: Nunavut was designed in consultation with local educators and community leaders and is supported by the Government of Nunavut and Travel Partner First Air. 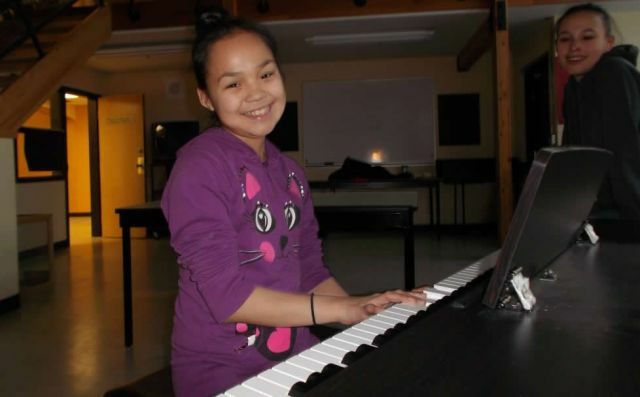 The program sends northern and southern teaching musicians to work with children and young people in Iqaluit, Igloolik, Rankin Inlet, Pangnirtung and Kugluktuk. 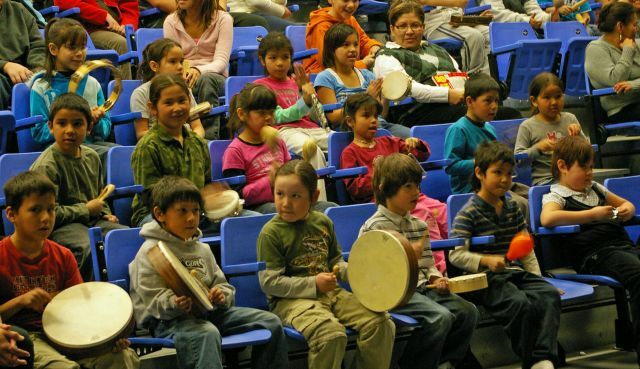 New this year: in 2014, Cape Dorset and Baker Lake will also become Music Alive Program: Nunavut communities.